Bollywood Blast: Vogue India Turns 5! It is indeed the month of catwalks and red carpets! More celebrity style stalking follows the Hollywood Emmys, this time it takes us to Bollywood to the 5th anniversary celebrations of Vogue, India; the sacred bible of Indian fashion! The occasion demanded edgy high fashion and that is just what celebrities gifted it. Lets take a trip down the red carpet to see some of the vivacious bold styles. 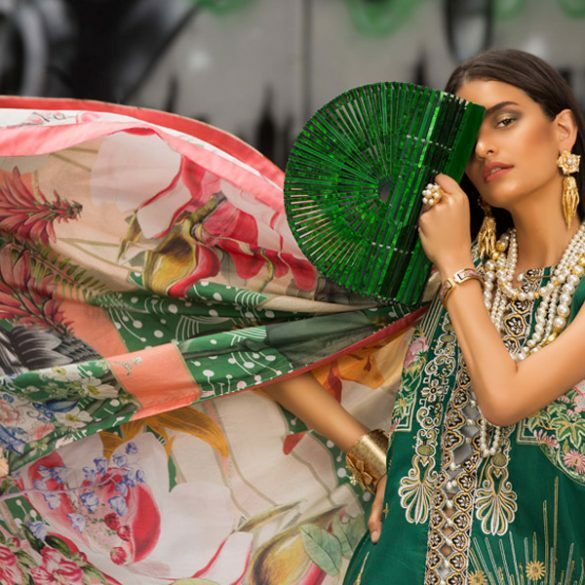 Popular labels were Ramona Narang, Christian Dior, and Sabyasachi among others while the dominant trend was sequins and vibrant solid hues. Kajol was utterly radiant in her perky, cherry pink Ramona Narang ruched, simple gown that let the color do all the talking while Dia Mirza stuck to the classics with an elegant tulle and lace black Karen Miller dress. Ramona Narang was a popular choice for the evening with Sophie Chaudhry also opting for a solid berry purple sheer ruched gown which was a bit too sheer for our taste but we do love that gorgeous authentic necklace. Jacqueline Fernandez chose and embellished two piece velvet Sabyasachi with just a hint of mid-riff, most gracefully modeled, we adore the antique detailing. This color is phenomenally trending at the moment, seen on the runways at New York and Milan as well as at the Emmys, Farah Ali Khan is nails the style quotient and we love the droopy neck line and gently draping silhouette. There were a few glittering sequin minis in the mix, what we appreciate about this twilight blue piece by Jatin Verma are the slightly puffed short sleeves without which is what marks the line between alluring chic and tacky. New kid on the block Alia Bhatt who recently made the cover of Vogue India was spotted with Karan Johar in a Christian Dior sheathe dress however there was just a little too much shimmer, if there can be such a thing! We actually preferred Shahzahn Padamsee in this white and gold stripy sequin body con dress, the symmetry is quite appealing dont you think? The Dolce and Gabbana garden print dress last seen on Kareena Kapoor is a hit on Gayatri Oberoi as well, very upper east side but the shoes are a complete miss!